Posted on April 5, 2019 at 7:30 pm. 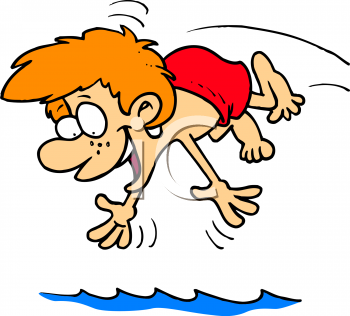 We will be having a swim lesson “sign-up” day on Saturday, May 11th. Click “ here ” for more information.